Prefab or kit construction is becoming more and more common. In it’s simplest form builders have been using this type of construction for quite sometime with the use of frames and roof trusses. The aim for any prefab or kit system is to speed up workflow on site by taking away re-thinking and provide consistent quality of construction. Unlike wall frames and trusses floors typically occupy a greater footprint as a whole frame therefore need a clever way to take away the thinking of where bearers or joists are joined, point loads from above and having to measure, cut and manage wastage on site. Also be able to delivery to site cost effectively. 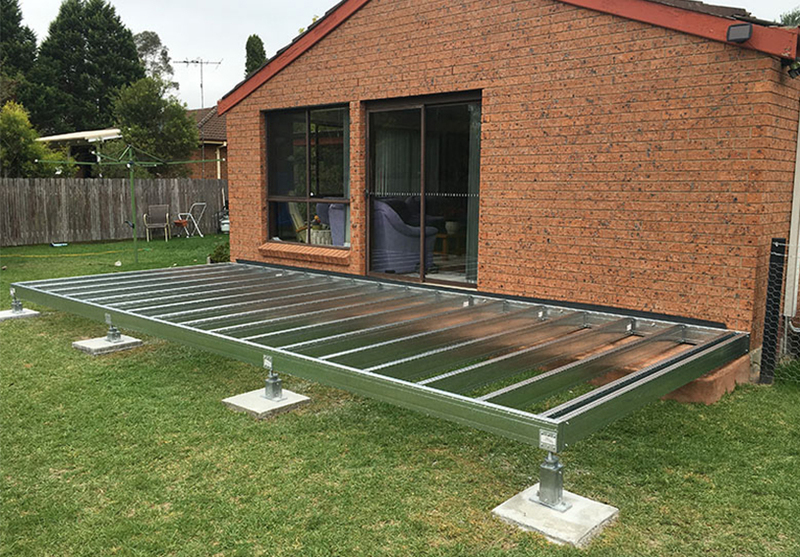 Spantec’s designed system approach is to give you a kit system that gets you as close as possible to a prefab unit but optimised for transport and building onsite. Why customers prefer designed kit systems! 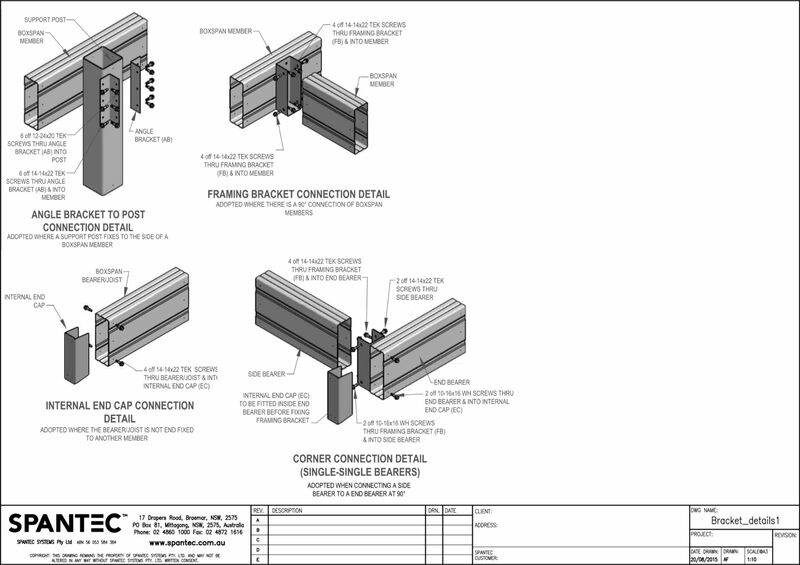 Maximise installation time on site – Do the thinking upfront off site so all beams are designed to length for the loads. 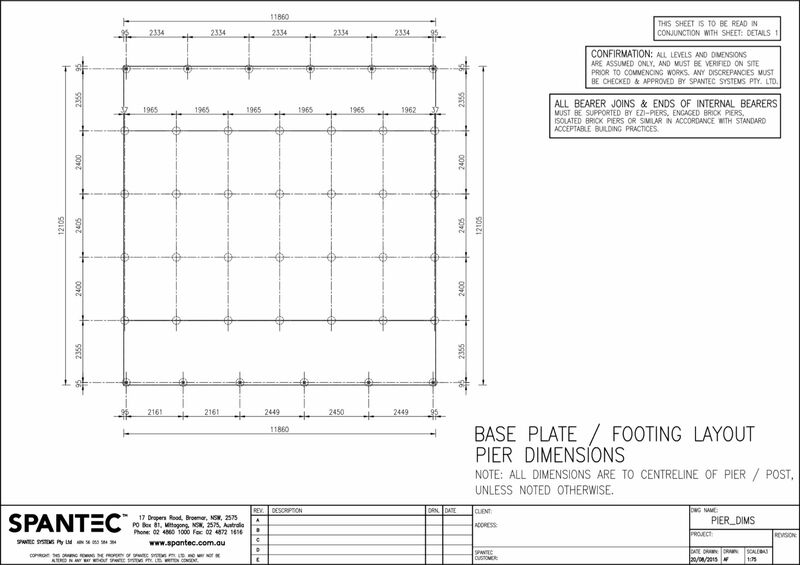 Minimal or no cutting on site – 99% of floor frames require no cutting on site. 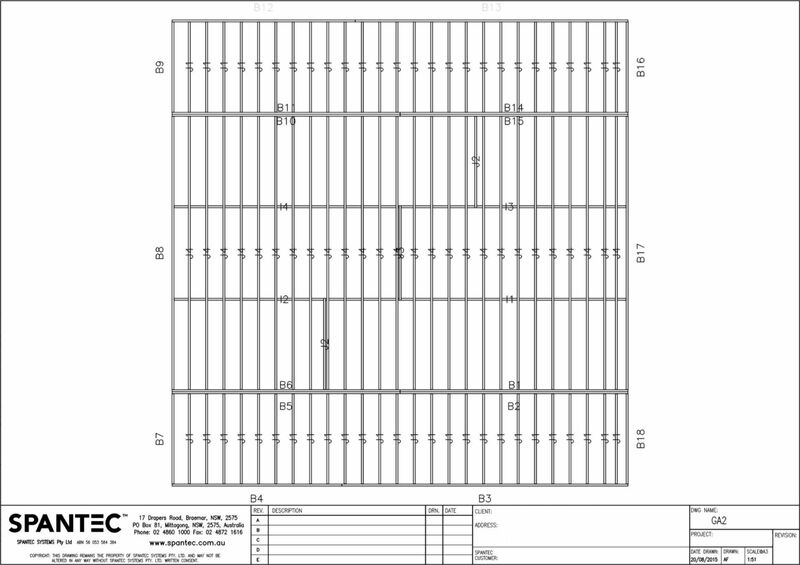 Minimise measuring and marking out on site – Take away the confusion, errors in fixing and cutting. What we do to make it easy for you. 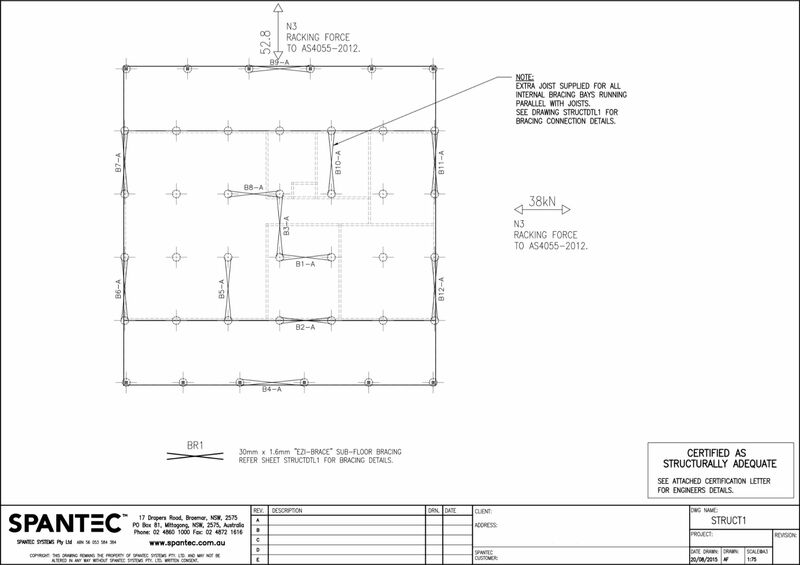 Starts with a comprehensive detailed quote allowing for frames, brackets, fasteners, piers and bracing. 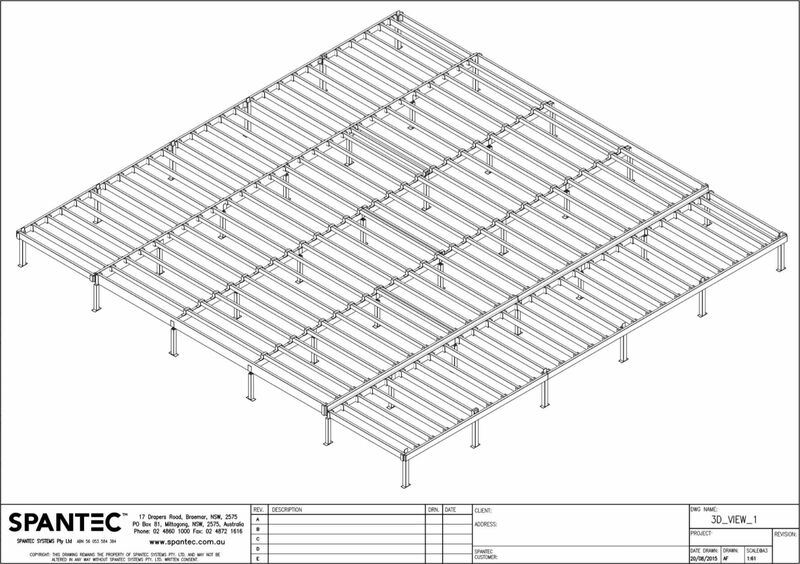 Select the most economical bearer, joist, rafter and beam sizes. Consider any point loads from walls and roof loads above. 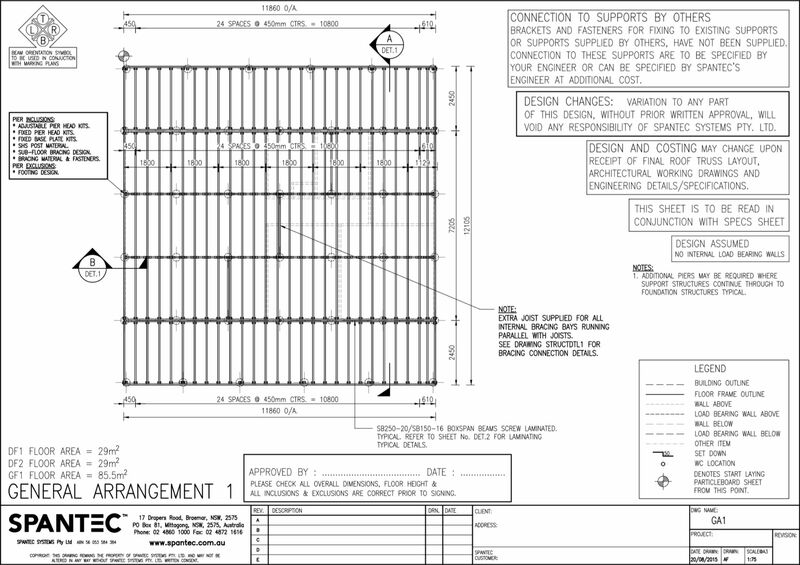 Highlight any structural steel beams if if required. Post sizes for piers worked out if required. Documentation is then forwarded to you for confirmation. 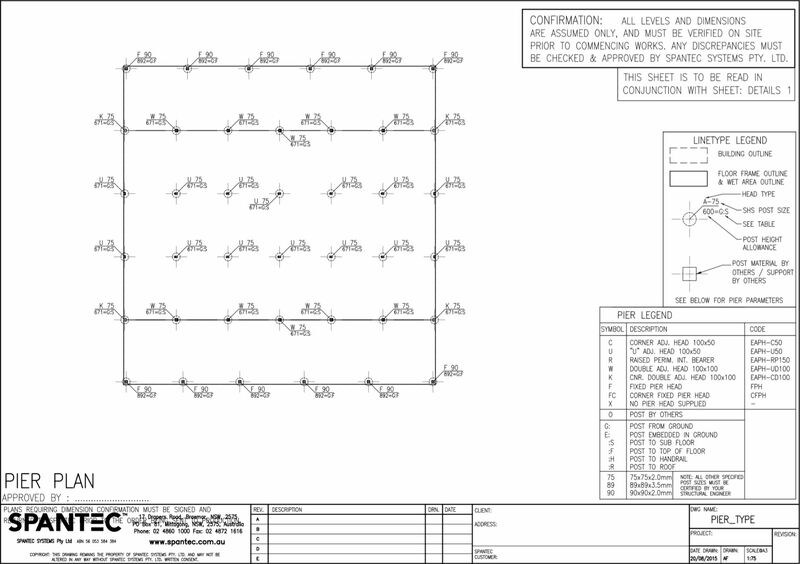 All bearers, joists and beams rolled to length. 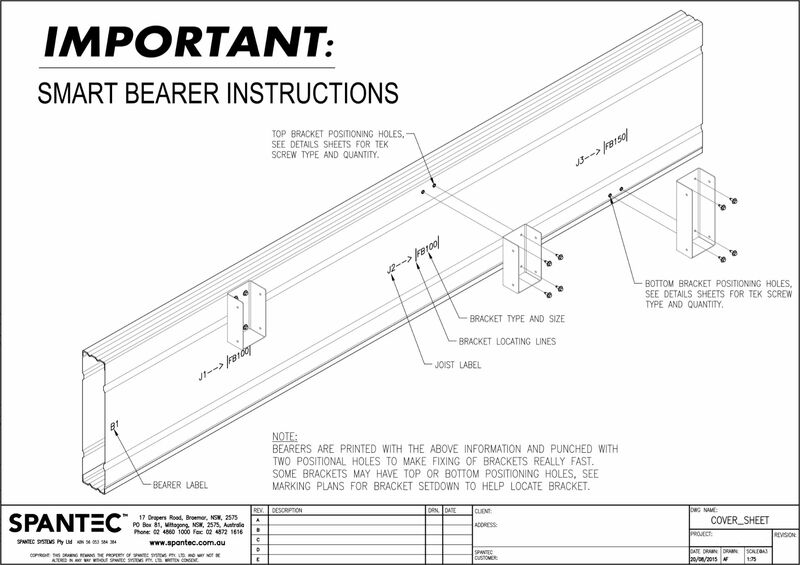 Smart Bearers for perimeter beams are pre-punched with locating holes for brackets and printed with joist numbers and bracket type. 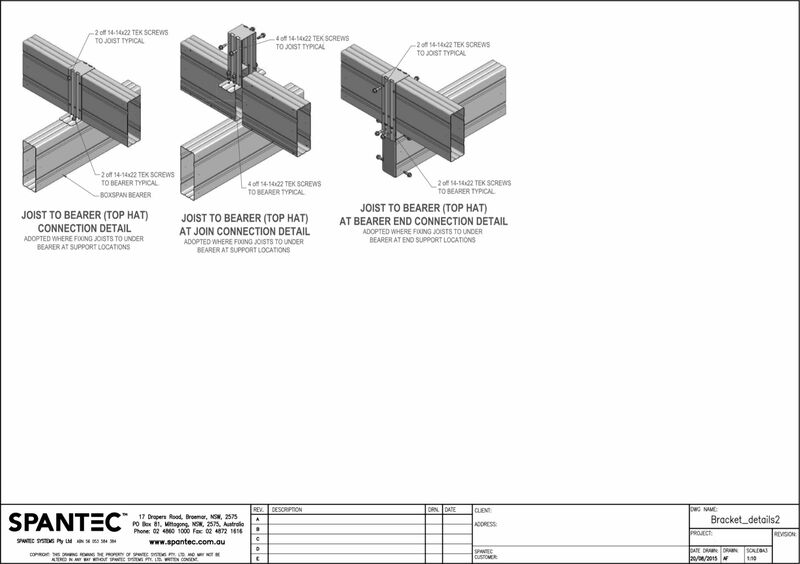 Pick & pack specific stock brackets for the connections to the design – no need to go to the hardware and make something work. Pick & pack fasteners: bolts for pad footing, screws for fixing brackets and beams. Fold brackets for odd angles (any brackets not 90°, 45°or 135°). Like many businesses we are predominately centralised. 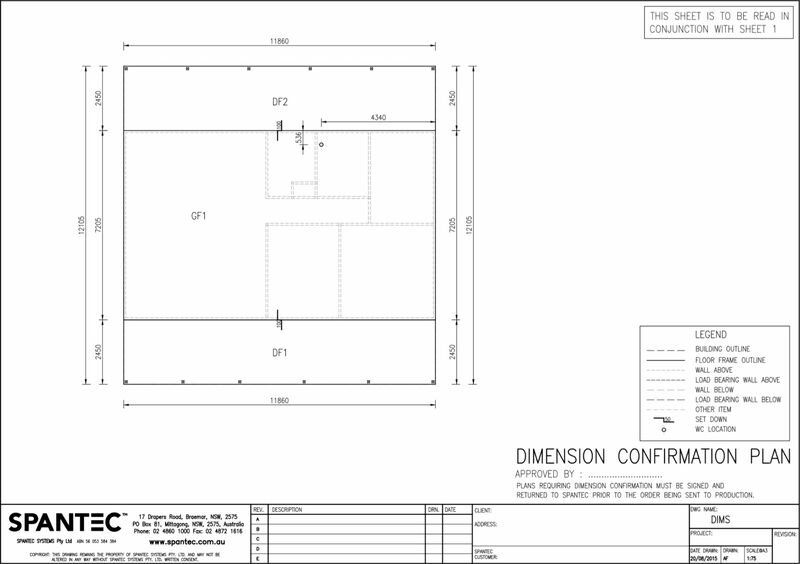 We design and manufacture from one location in the Southern Highlands of NSW. This has always helped control the quality of our products and services for builders and owner builders alike by having one point to check, ask or seek help from. For some of our home improvement products it makes sense to have distributors and stockists to make it convenient and economical for you. As our product range has grown we’ve grown geographically. When delivering to most parts of Australia we have to think outside the box. Sometimes the design determines how we deliver and sometimes where we’re delivering determines the design. So a kit that is going into a container overseas is different to one that is going to an outback station and different again to one heading to metro Sydney.